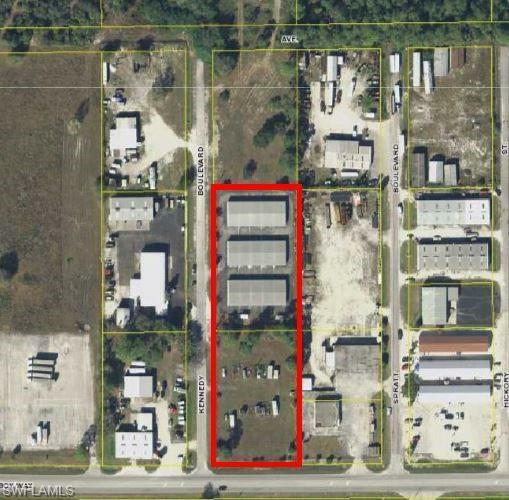 1+ ACRE VACANT CORNER INDUSTRIAL LOT WITH 150’ OF FRONTAGE ON COWBOY WAY (SR 80A); 1+ ACRE WITH THREE 6, 250 SF WAREHOUSE BUILDINGS (AKA LABELLE RENT-A-SPACE); 1+ ACRE REAR HEAVY INDUSTRIAL ZONED VACANT LOT. 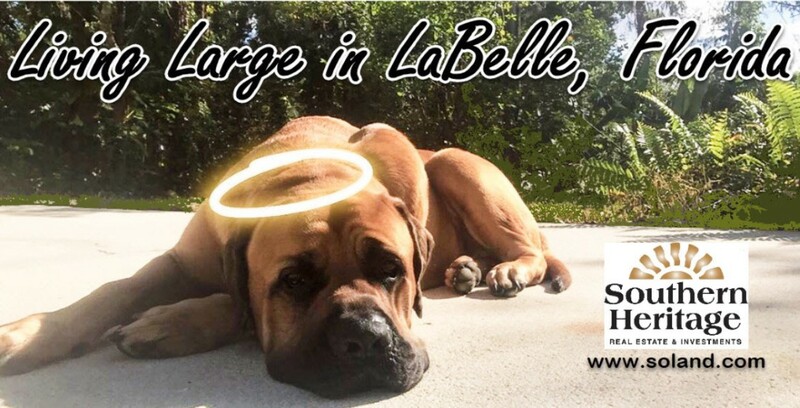 This exceptional location across from LaBelle Airport, offers the best of all worlds with vacant property ready for development and three storage rental buildings and asphalt paving. Buildings, built in 1996, are concrete block with galvalume metal roofs. Front 2+ acres has 6’ chain link security fencing with barbed wire on top. A versatile property for your business—keep what you need and sell or lease the rest—or lease the rental spaces and let your property value soar! This property could be the foundation to your future! ZONED FOR ACTION!